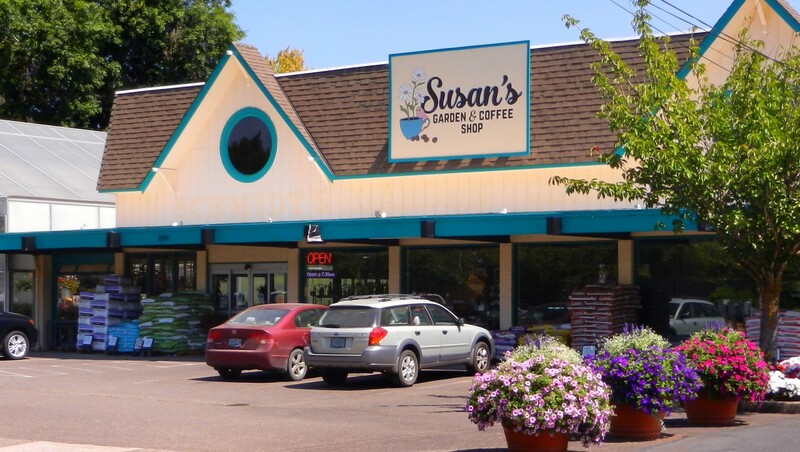 Susan’s Garden & Coffee Shop is our little spot on the corner of NW 29th and Grant, where you can stop by and visit with people and relax, whether you’re looking for the best loved plants in Corvallis or a cup of espresso that you’ll never forget. 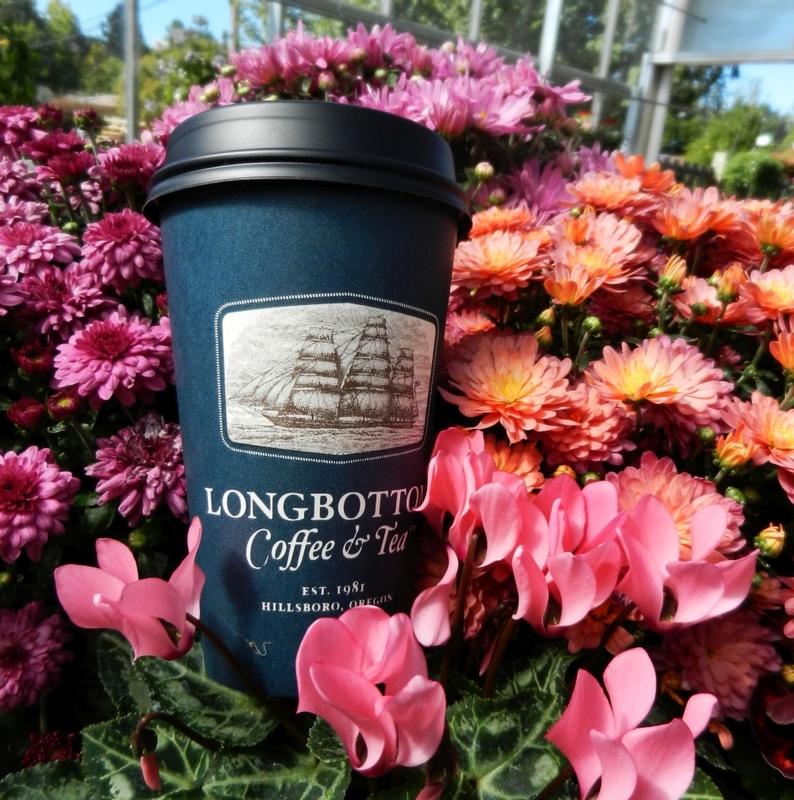 We’ve been on this corner since 1959, helping generations of gardeners in our corner of town. 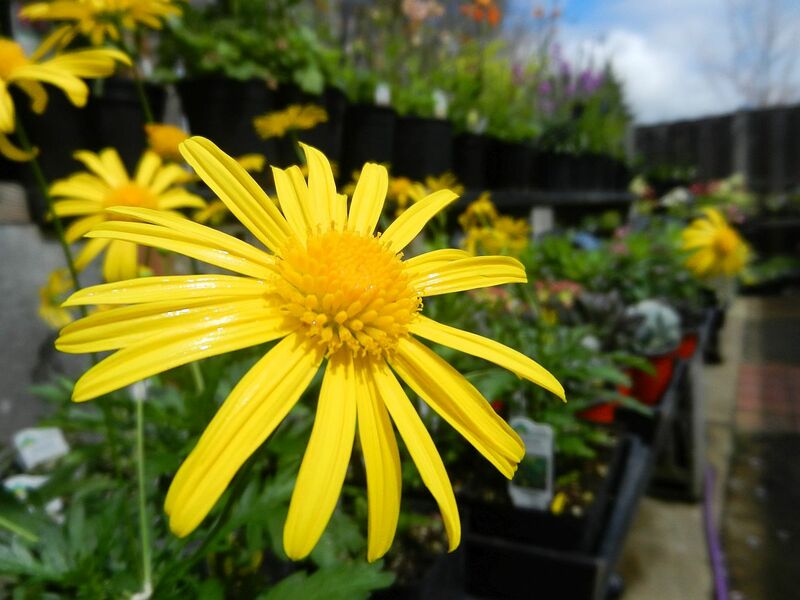 We get all our plants from local growers, and as a decades long customer of most of them we get the best quality they have to offer. We don’t actually sing to our plants, though some of our staff have been known to hum a tune while working in our greenhouse. But we do take very good care of our plants, fussing over them in ways a discount retailer would never dream of doing. Hey, we’re gardeners – we just can’t help ourselves. 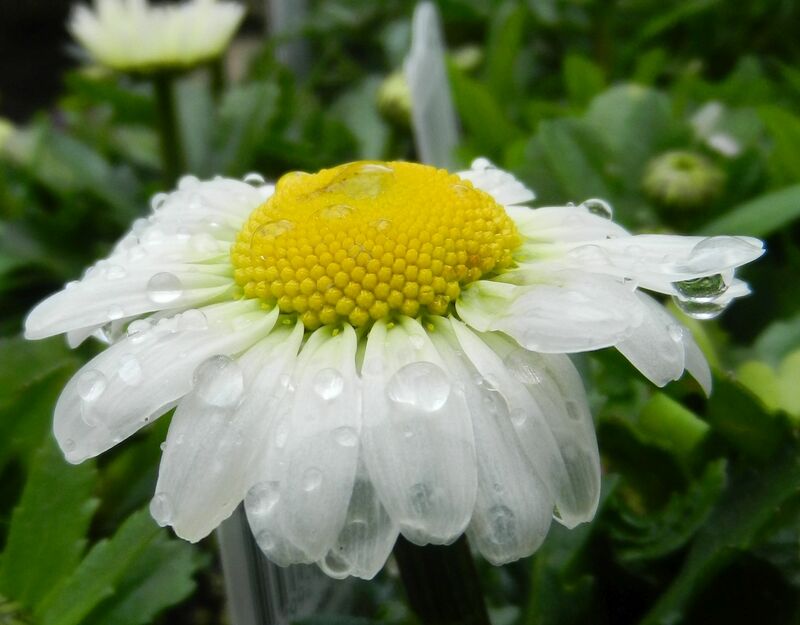 You may know us by our former name, Schmidt’s Garden Center, but fear not – we’re still the same business, under the same ownership, in the same family since our founding. We just decided that with the addition of our (awesome) coffee shop we really needed an updated identity. 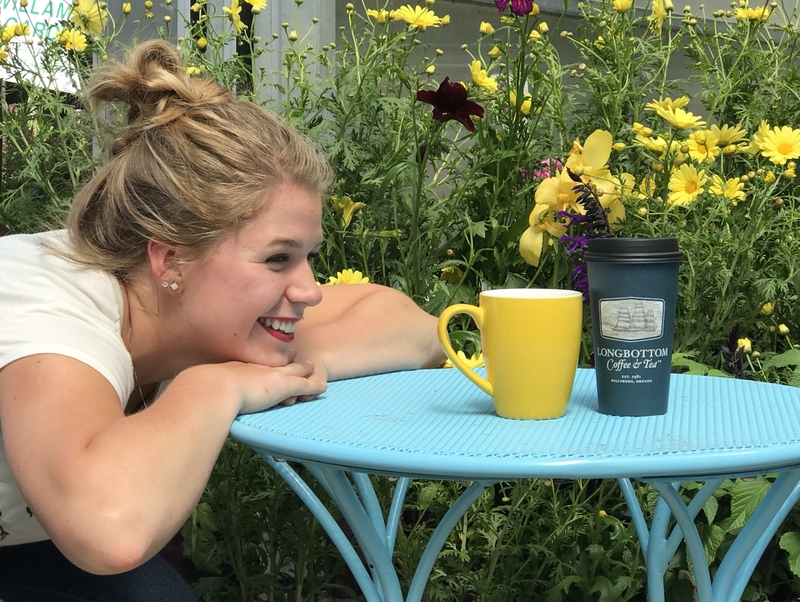 So come out and visit us at the corner of NW 29th and Grant – just look for the big “Susan’s” sign on our roof, and our greenhouse off to one side.